Motor Technology, working in partnership with Italian firm Motor Power Company, have designed a customised torque servomotor that will act as a current generator on a new range of innovative, vertical-axis wind turbines designed by the English firm Quiet Revolution. 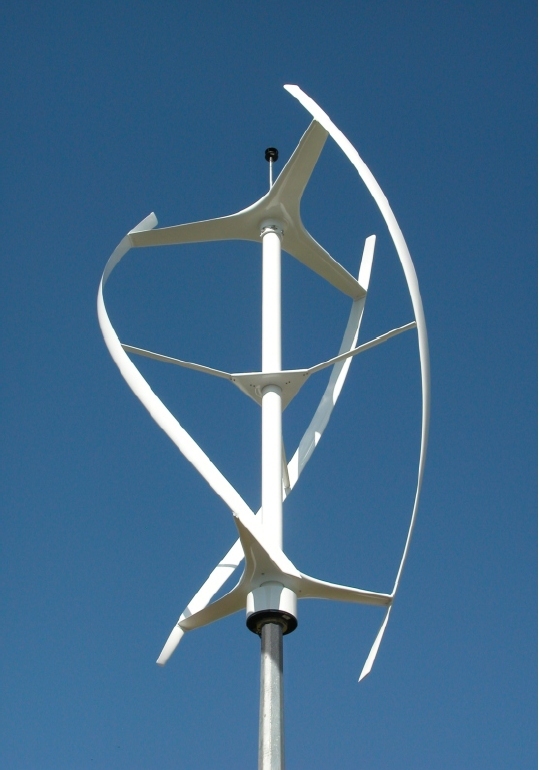 The vertical axis design is a completely new concept in wind power generation. The thinking behind it is to produce turbines that operate quietly and efficiently in an urban environment, or, more specifically, at the point of power usage. 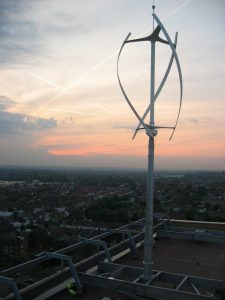 Conventional wind turbines are generally unsuitable for urban locations, if for no other reason than because of the noise they produce while operating. 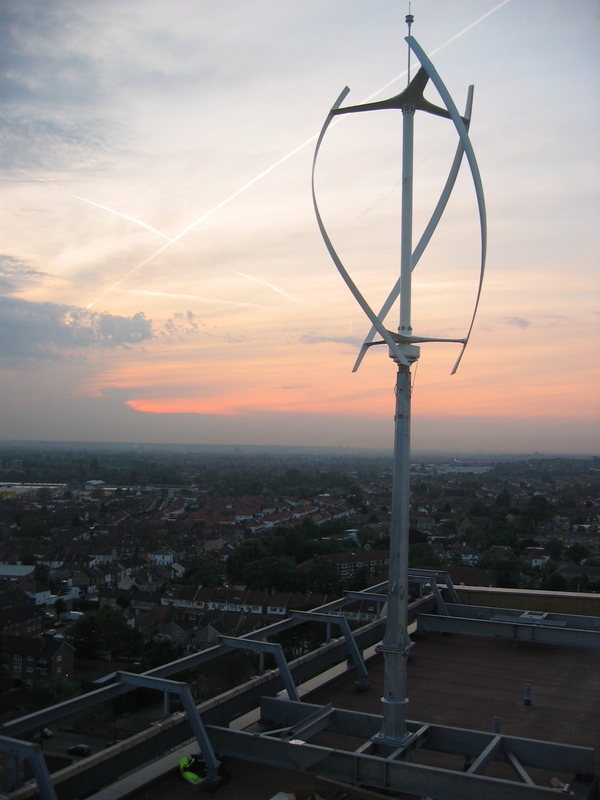 Quiet Revolution’s turbines can be located on rooftops, car parks, near classrooms, homes and other noise sensitive locations. 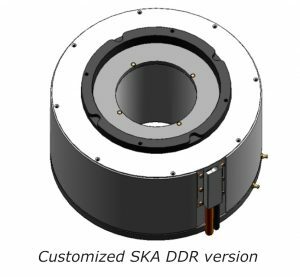 In order to meet Quiet Revolution’s specifications an SKA DDR direct drive motor was redesigned with a special electrical winding that could be perfectly combined with the electronic control and would eliminate any mechanical noise during operation. Another key factor was keeping maintenance to a minimum and so the bearings, lubricant and lubrication techniques were chosen on the basis of thorough research and testing. Additionally the servomotors were designed to have a lifetime of 25 years despite the fact that mechanical protection had to be limited in order to avoid aggravating the inertia of the system. The SKA DDR motor with its hollow passing shaft is integrated directly below the vertical triple-blade propeller. 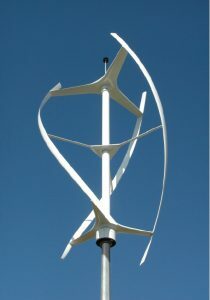 Its job is to act as a current generator driven by the blades that are turned by the power of the wind. The motor also drives the turbine during start up when it is said to be ‘catching’ the wind.